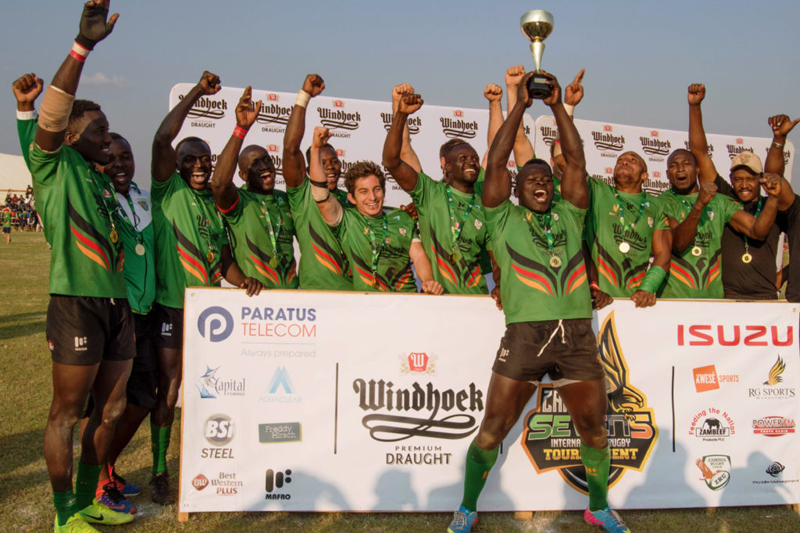 LUSAKA, Zambia, February 1, 2019 – The year 2019 has started on a good note for the Zambia Rugby Union (ZRU) (www.ZRU.rugby) as it introduces a MAGAZINE, Twitter handle and a WEBSITE for the first time ever in its history. Durban – The Springboks had to draft Sharks lock Alistair Hargreaves into their starting 15 for Saturday’s Tri-Nations Series Test against Australia in Sydney. Hargreaves replaces Johann Muller, who was ruled out after further evaluation on his hamstring strain during training. Durban – The Springboks arrived in Sydney on Sunday evening (Australian time) on their re-scheduled Qantas flight for the opening match of their Tri-Nations campaign against the Wallabies on Saturday, 23 July. Durban – The Springbok squad for the upcoming Tri-Nations at the moment is looking dismal, with 21 players put on the injury list.